Andrea Bonita received a $500 HS Senior RMMA Music Scholarship. 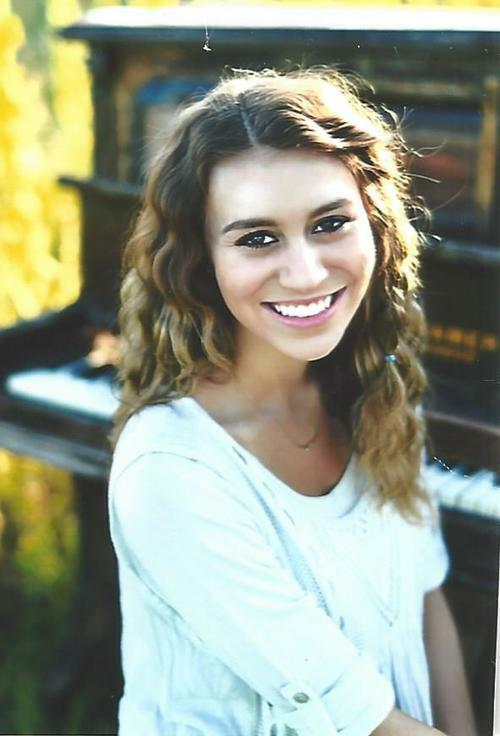 Andrea performed in RMMA's October 2017 concert as the recipient of the HS Senior Scholarship of $500. 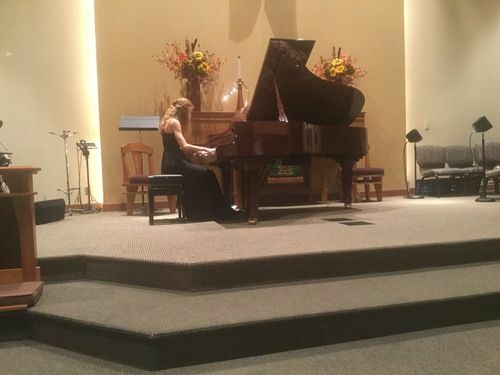 She graduated from The Classical Academy High School and is attending the University of Colorado, Boulder, pursing a Bachelor of Arts Degree in Music and a Minor in Business. 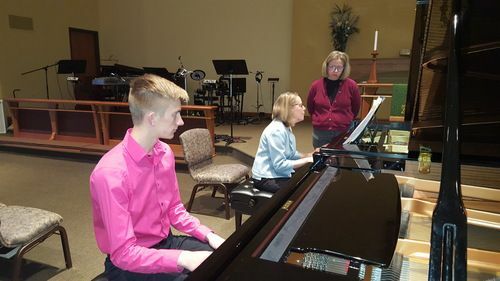 Her piano teachers were Donna Caulfield (primary teacher and classical instructor) and Brad Bietry (jazz instructor). Christina Schwartz-Soper was her HS band director. Andrea’s audition pieces were Gershwin’s Prelude No. 1 and a Bach piece. 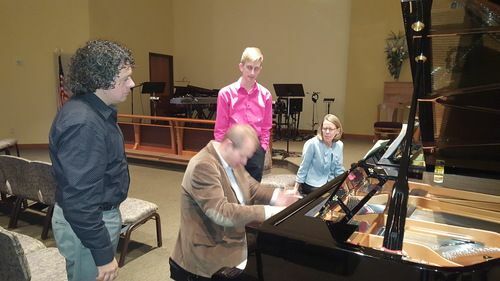 Benjamin Randall, student of Dr. Joan Sawyer, performing in a Master Class with Dr. Metchkov and Dr. Schneider. He was invited and performed with Dr. Schneider in the RMMA Concert the following evening. Picture and music resume which includes name, address, high school, instrument, teachers, music studied, performances, and the college/university you will be attending. Must attend at least one of the RMMA concerts during 2018-2019. Mention in your resume which concert(s) you attended and what you remember most about it. Attendance at RMMA Concerts: Since attendance at the RMMA concerts is a scholarship eligibility requirement, senior HS students interested in applying for the scholarship should let the registration desk know of their attendance at each RMMA Concert. Three or more RMMA board members will review the applications and choose one recipient. The recipient’s picture and bio will be posted on the RMMA web site, congratulations will be sent to the student’s high school, and congratulations will go out in an RMMA email to all subscribing members. 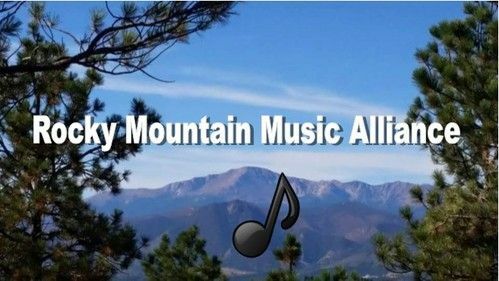 Rocky Mountain Music Alliance Facebook Page.